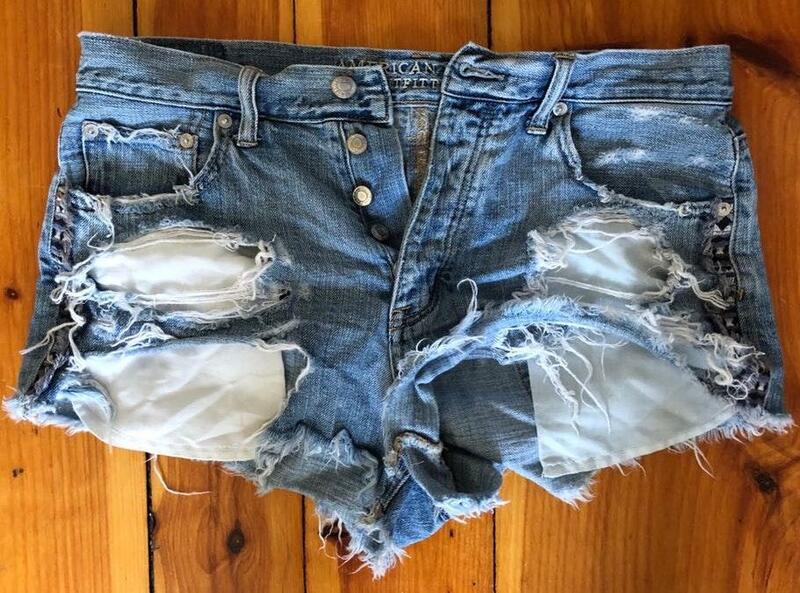 An American Eagle classic ripped jean short. A super soft and comfortable pair of jean shorts. High waisted and a perfect length, for ladies with long legs they are a bit short but still easy to rock!